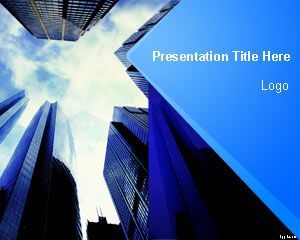 Housing Finance PowerPoint Template is a free house finance or housing loan PowerPoint template for presentations. 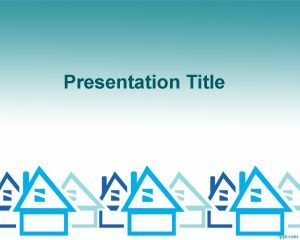 You can download this PPT template for mortgage PowerPoint presentation. 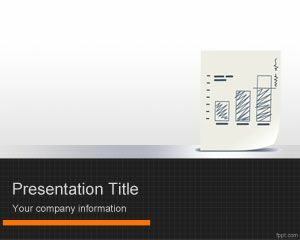 You can download free PPT template for presentations on loans as well as mortgage PPT presentations. 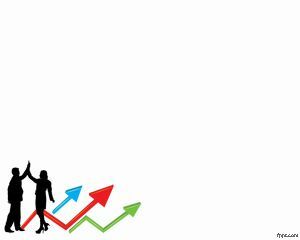 Real Estate companies can also use this template for house projects as well as home investment organizations. 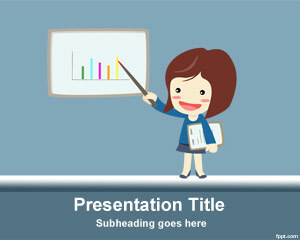 The master slide design for this PPT theme contains multiple house illustrations horizontally. 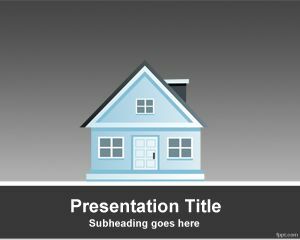 You can download this PPT Template with houses for projects related to home as well as homeland presentation templates or related to a neighborhood. Yes, this is also good for a neighborhood PowerPoint template since all the houses represents the neighbor houses. 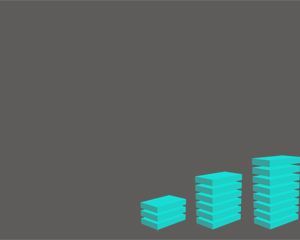 thank you for having site like this.. it really helps me a lot.